In order to achieve our vision, we desire to collaborate with other individuals and organizations to expand the group of witnesses and contributors to empowering the community of Jean Rabel. Though every trip may differ in activities, depending on the team members involved, we do not believe in “quick fix” mission trips. This goal always remains: to understand the community better with each visit, and thereby to grow in our relationship with it. We accept that sometimes process length may take longer than we are used to in order to maintain lasting effects. To achieve unity in mission, we strive to educate volunteer missionaries in the strategies of VOJR. We do not believe in aiding Jean Rabel in areas that they are already able to help themselves, and we never put ourselves in a stance of hierarchy over the community. We value effective communication and input from all parties involved, on the Haitian and U.S. sides of the service location. Sharing the Gospel of Jesus Christ in word and action is the heartbeat of all of our mission activities. To make an impact on Jean Rabel that will last generation after generation, we must not only think of cleaning “the outside of the cup and plate”. Our relationship to God affects all other life matters. In fellowshipping with other believers, and in evangelizing to the nonbelievers, not only the community of Jean Rabel, but we, too, will grow in our relationship to God, to self, and to others. Cultural Excha nge with worship, music, and games enhances not only the morale of the community but of visitors. 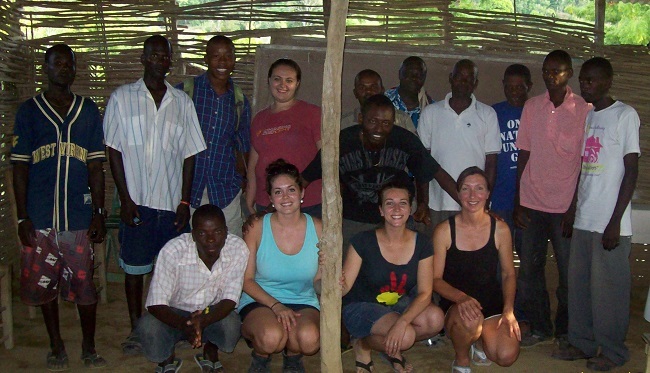 Jean Rabel dwellers and foreign missionaries share with one another their love for Christ, and build bonding relationships. In learning about one another, both are able to growingly appreciate each other despite cultural differences. Kids’ Club began in 2012 to educate children, including those not registered with the school, for the future improvement of society. Lessons are focused less on academics, and more on lifestyle (i.e. respect, litter disposal, and hygiene). 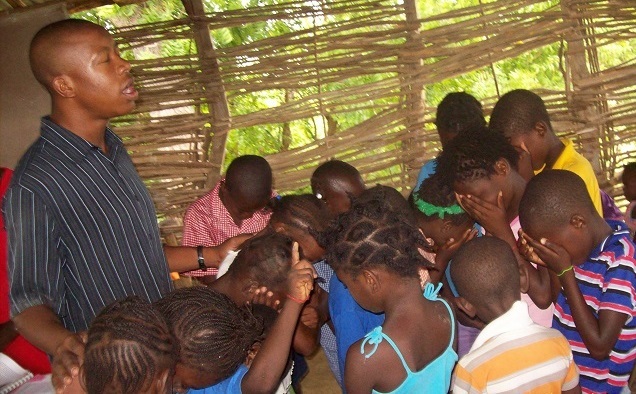 Missionaries participate in singing worship songs, sharing Bible stories and verses, engaging children in healthy competitions, and leadership building activities. This project is continued monthly without missionaries, led by the church elders. Medical/Dental Care and Health Screenings are given primary to children, and also on a needs basis. 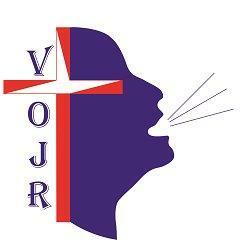 VOJR uses a record keeping system in which all data is not only kept in our system, but is also given to the local church leaders. This empowers community members to continue to provide better information to doctors when in need, even in times that missionaries are not present. Agricultural and Economical Research are performed to assess the strengths and weaknesses of the community, particularly relating to farming and its market effect. Ideas are shared in how to cultivate the land in sustainable ways and produce a more plentiful harvest, thereby stimulating the economy. 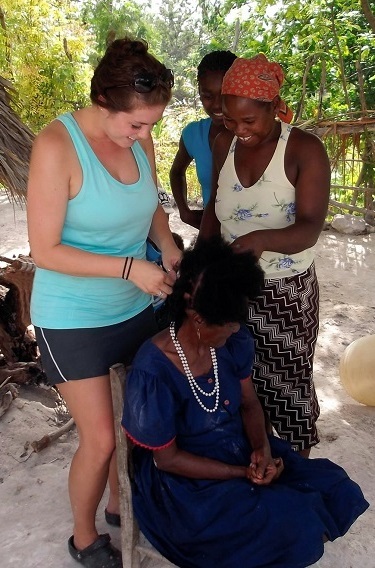 Check out our FAQ page or email us at info@vojrhaiti.org for more information and to get support raising ideas. Ready to go? Please fill out our VOJR Application Thank you!